Get 54% OFF Monza Glazed White Primed Doors in March! 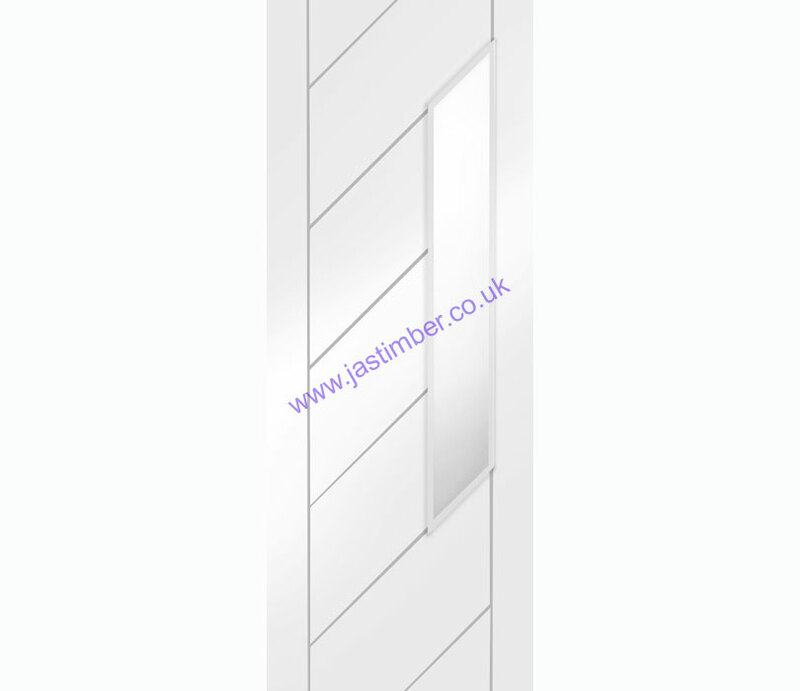 Monza Glazed White Primed Internal Doors are available to buy online from JAS Timber now with 52% OFF, until March 31st! Monza Glazed White Primed Doors are manufactured from engineered door components which can include MDF, particle-board and laminated timber. 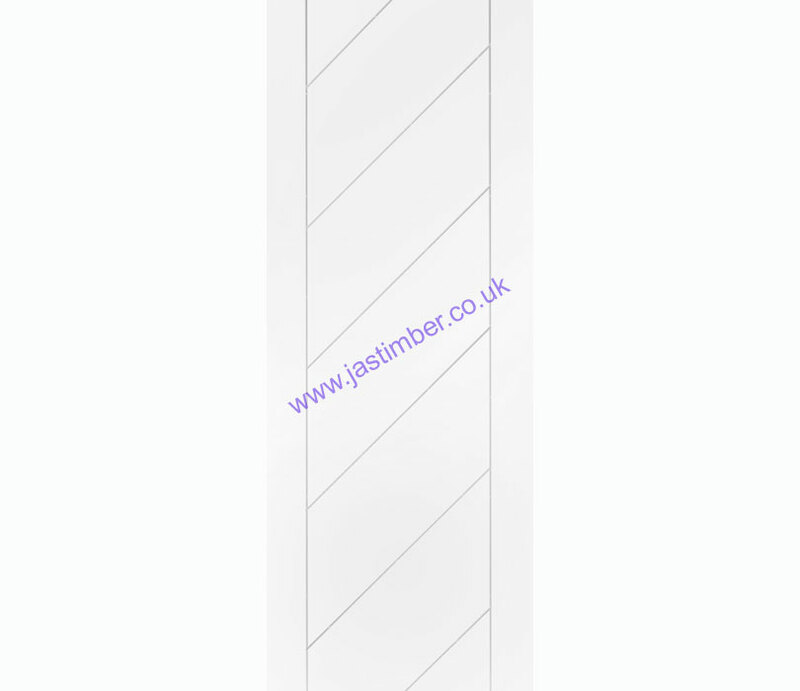 Monza Solid White Primed Doors are also on Special Offer and available to buy online now, with 52% off.